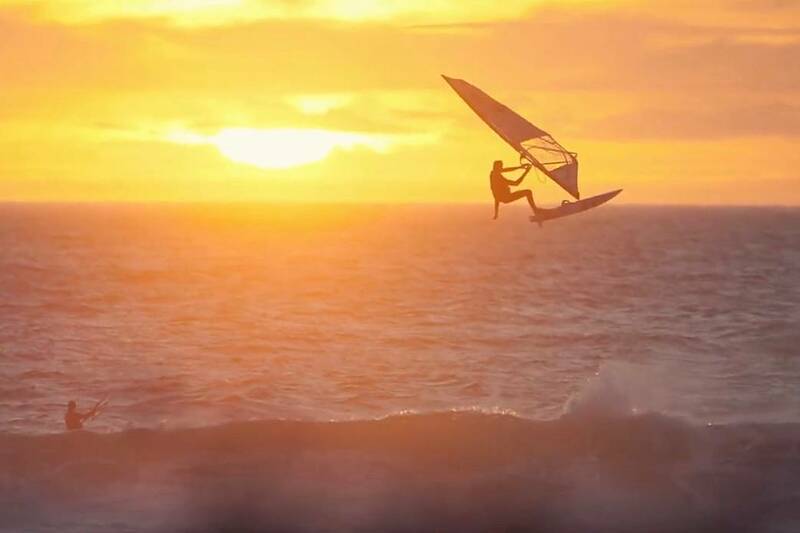 PWA Freestyle Vice-World Champion Adrien Bosson (Fanatic / Duotone / Maui Ultra Fins) headed to Cape Town, South Africa, for part of his winter training. The Frenchman, who enjoyed his best season yet in 2018, teamed up with Adam Sims (Patrik / Sailloft Hamburg) to film his latest edit and the results are pretty impressive with Bosson exploding through monster air moves in the waves with the Mother City as a stunning backdrop. Bosson only just missed out on a maiden world title last year and based on his latest video the 27-year-old will be in contention again.